P.G. Wodehouse, the English writer once said, “Why don't you get a haircut? You look like a Chrysanthemum.” Spoken like a true Brit. But back to serious garden matters. Let's take a look at those woody plant materials that may be looking a tad shabby, in need of a trim. If you haven’t noticed, this winter weather has been exceptional with little to no snow and above normal temperatures. 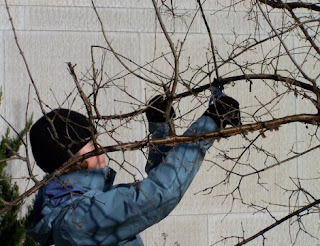 It may be safe to say that jumping in with that routine cut, pruning your trees and shrubs is in order. Start with your established plant materials first. Remove any damaged limbs and prune for structure. Save the more delicate or recently planted materials until the season advances and extreme weather is less of a threat. Use this time wisely to evaluate your woody plants, specifically your deciduous stock and get pruning before the sap flows. And if my spring counters have it right, I believe we are 32 days away until spring. 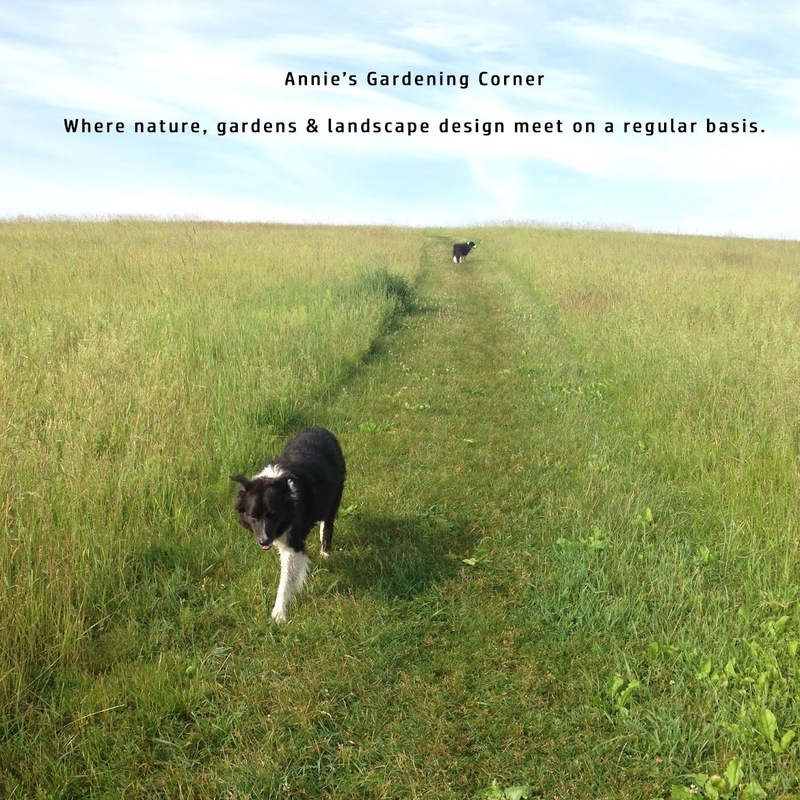 So sharpen the shears and let your garden take shape. It’s time for the routine cut. Wondering what flower this is? 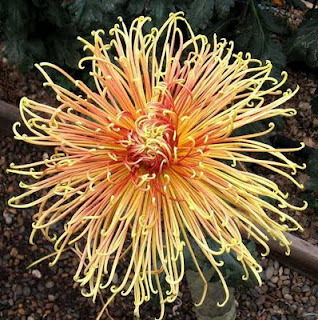 A Spider Chrysanthemum – pretty cool for your floral bouquet until spring sets its own flowers into play.